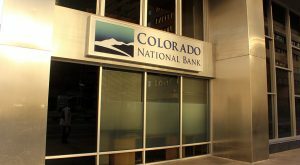 RiNo has plenty of taprooms and hip small retailers, but banks are rare. 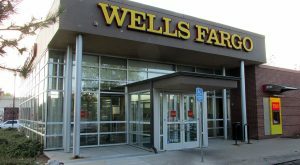 The FDIC conducts an annual survey of branch-office deposits for all institutions it insures. 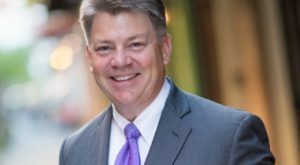 The entities associated with Cardel Homes were hit with construction defect lawsuits in 2017. 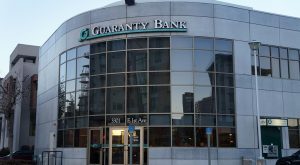 Lakewood-based bank now wants for-profit businesses to discuss their positive impacts, not their plans for future growth. 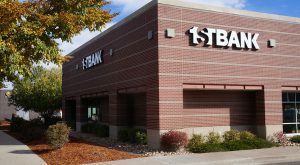 New owner InBankshares Corp. plans to expand in the Denver area. 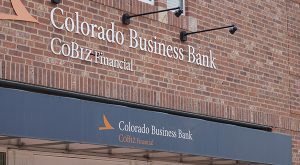 BOK Financial Corp. expands its state presence by buying parent of Colorado Business Bank. 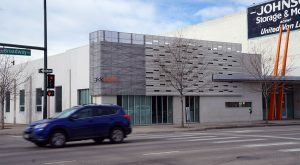 The Denver-based financial institution, with 32 Front Range branches, is set to be swallowed up in the fourth quarter. 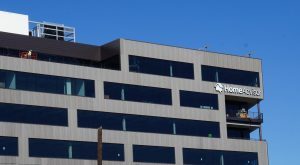 The Denver-based bank is moving its home base from a downtown skyscraper to a single-story building on North Broadway. 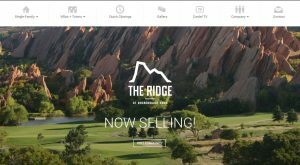 Before filing bankruptcy this month, the Denver-based holding company’s financial performance in 2017 was getting better – but still losing money every year.